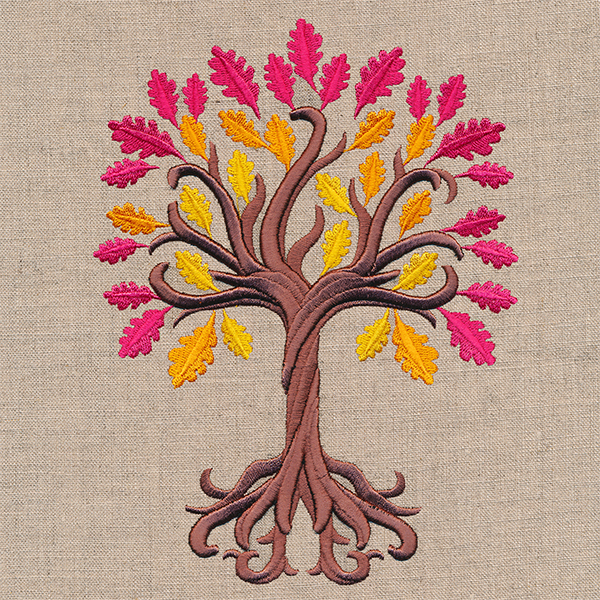 Create an enchanted autumn with this glorious and dynamic tree! 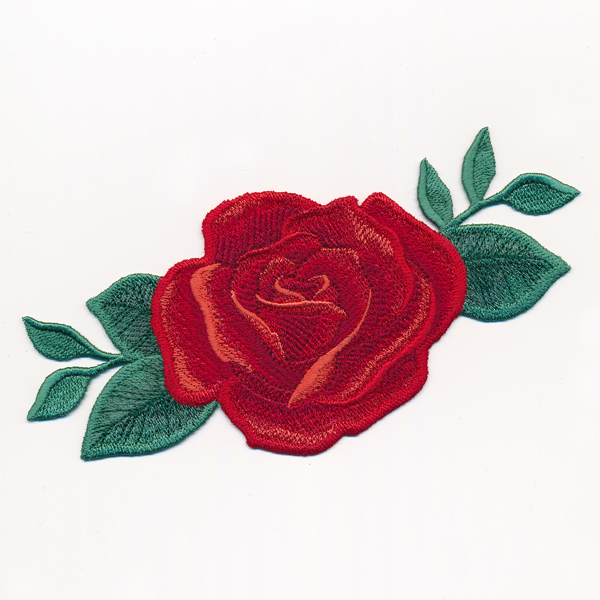 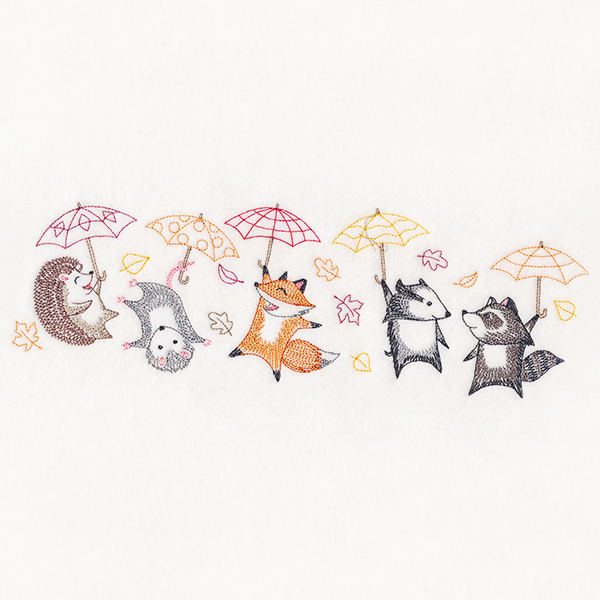 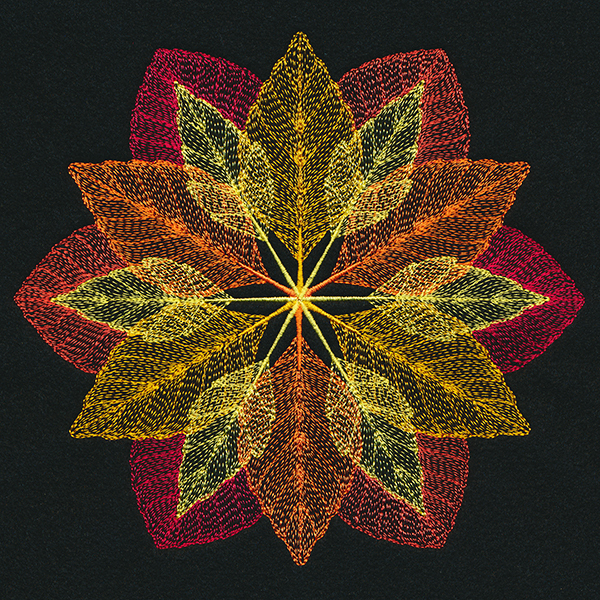 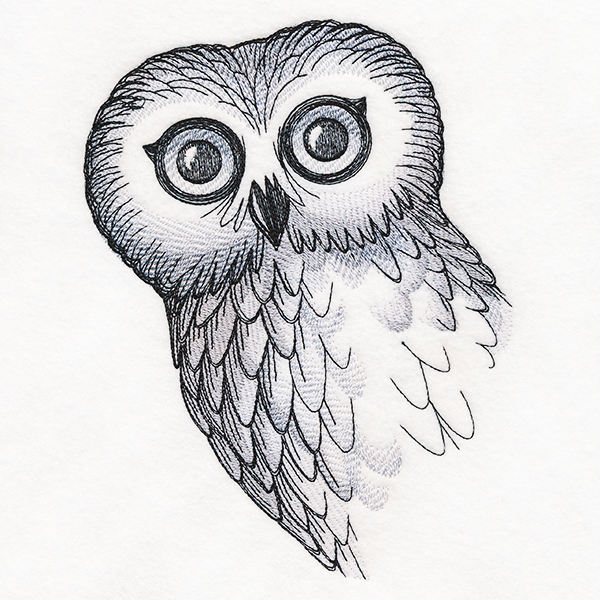 This machine embroidery design has been digitized for use with puff foam. 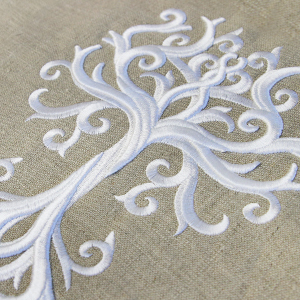 We'll show you how to use puff foam with this design for a three-dimensional effect.